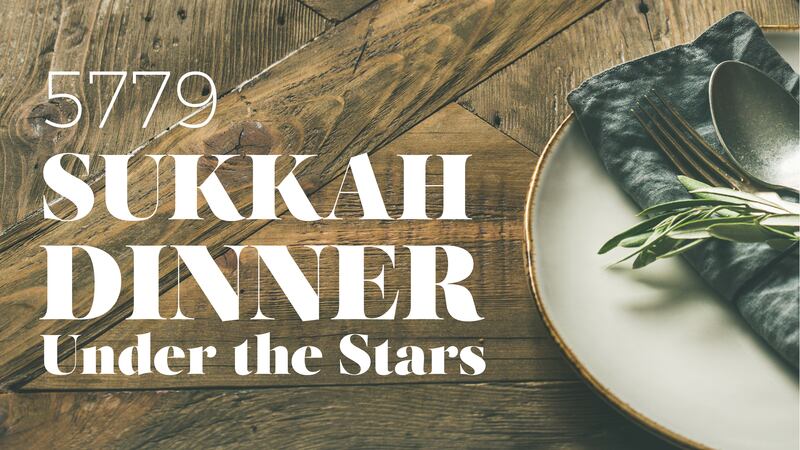 Join us for a joyous evening in the Sukkah with delicious food, live music, and a great time. Featuring words of inspiration by Rabbis Elie Weinstock and Daniel Kraus. Co-Sponsored by NJOP. This dinner is now closed. Please join us for our next event Friday Night Live on October 26. RSVP here.